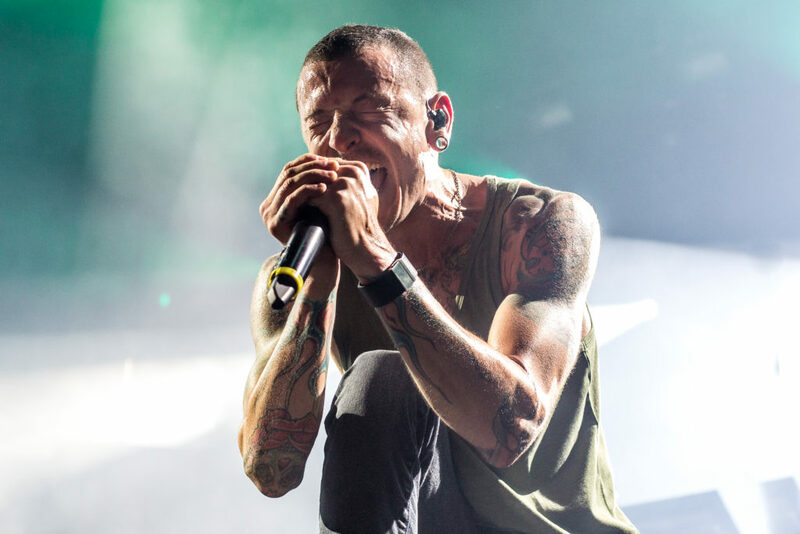 (TRR) Linkin Park frontman Chester Bennington has passed away. He was 41. The singer died from an apparent suicide by hanging. His body was discovered at approximately 9am today, July 20 by Los Angeles County Police. Bennington was born on March 20, 1976 in Phoenix, AZ. He leaves behind his wife Talinda and his six children. Linkin Park were days away from kicking off their One More Light World Tour on July 27 at Xfinity Center in Boston, MA. 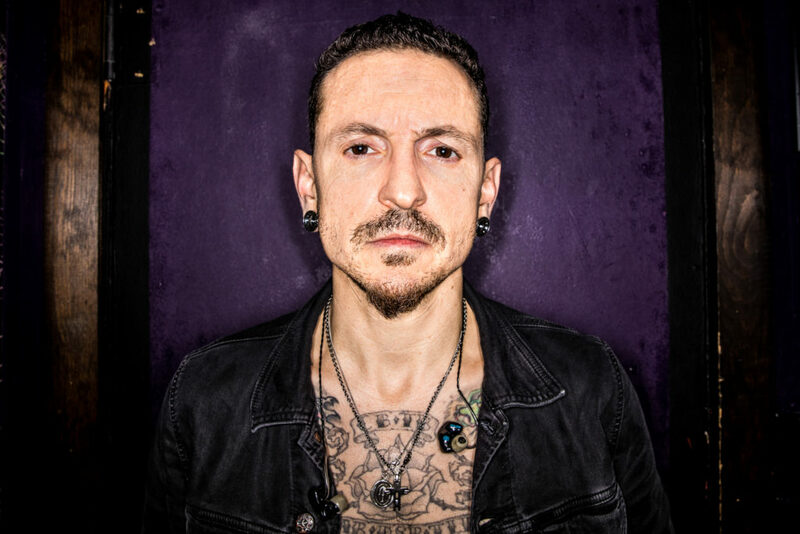 The tour was supposed to be in support of their seventh studio LP One More Light which debuted at #1 on the Billboard Top 200 via Warner Bros back in May. Records. During the trek, the band was slated for a select number of stadium shows with blink-182 dubbed Welcome to Blinkin Park. 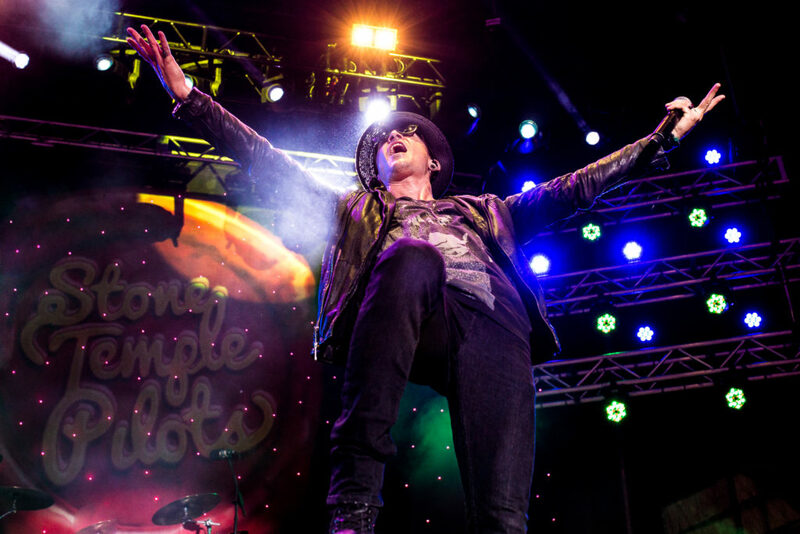 In addition to his primary duties in Linkin Park, Chester also lended his vocal abilities to Stone Temple Pilots and Kings of Chaos. 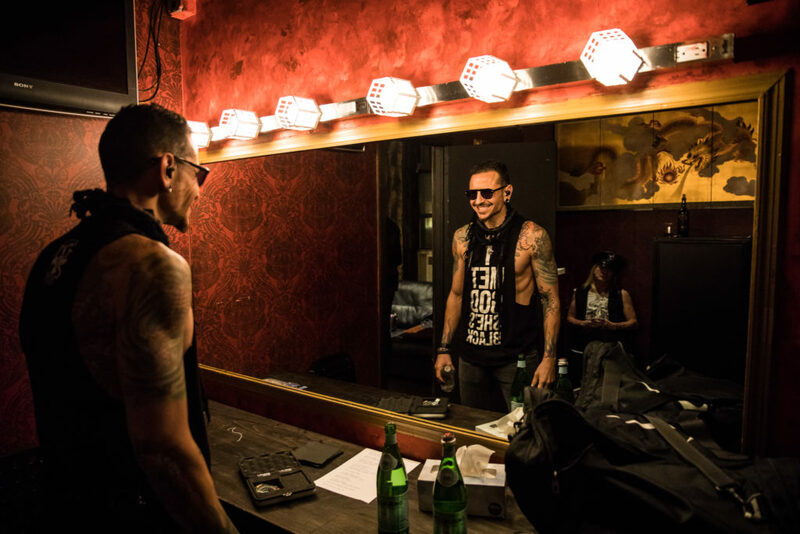 He also played a key role in Linkin Park’s Music For Relief Foundation. The news of Bennington’s death comes on Chris Cornell’s birthday. Cornell, the late vocalist of Soundgarden and Audioslave, also passed away from suicide back on May 18. At Cornell’s private funeral service, Chester sand a beautiful rendition of “Hallelujah” in tribute to his lost friend and fellow crooner. 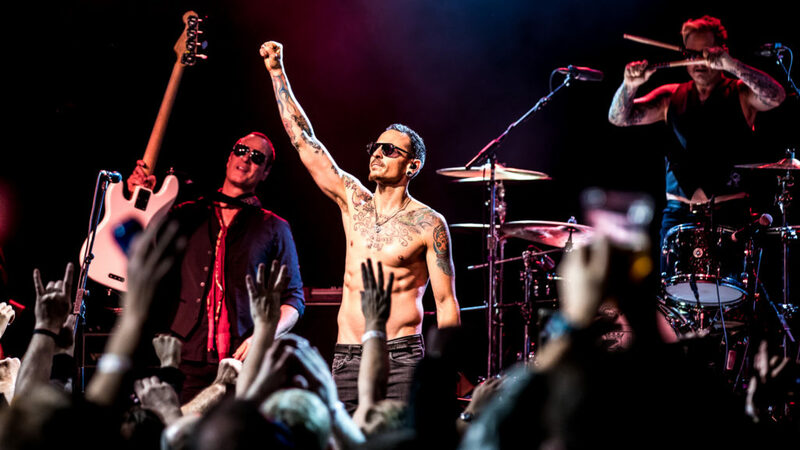 Our thoughts and prayers go out to Chester, his family, his friends, Linkin Park, Stone Temple Pilots, and Kings of Chaos. Thank you for all the revolutionary music. You defined a generation, and your legacy is cemented. You will be missed greatly. 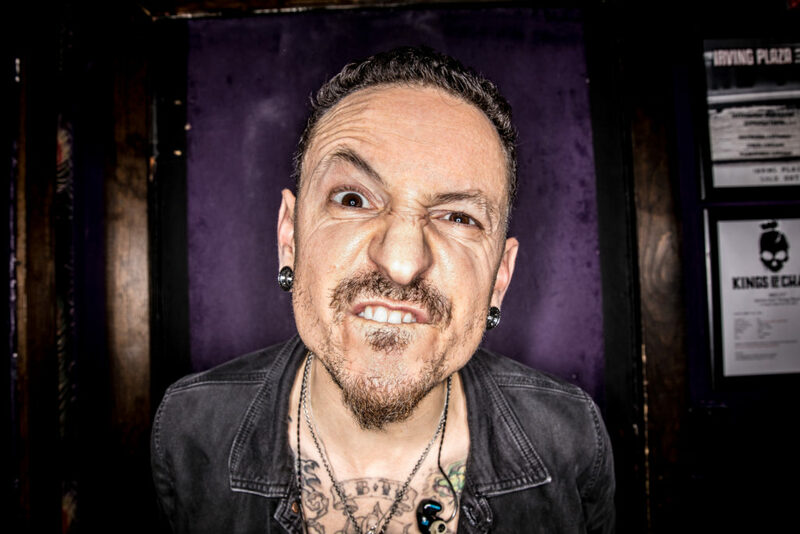 Tagged chester bennington, kings of chaos, Linkin Park, Stone Temple Pilots.